Normally, cells live, grow and die in a predictable way. Cancer occurs when certain cells in the body keep dividing and forming more cells without the ability to stop this process. 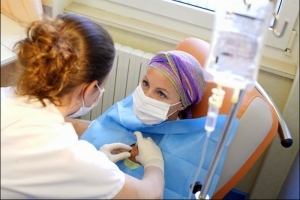 Chemotherapy involves destroying cancer cells by keeping the cells from further multiplying. Unfortunately, in the process of undergoing chemotherapy, healthy cells can also be affected, especially those that naturally should divide quickly. Chemotherapy strives to maximize the elimination of cancer cells while minimizing the negative effects that they have on healthy cells. Much progress in developing successful chemotherapy has been made, including the identification of many different types of cancer and the corresponding development of effective chemotherapy solutions. But there is still much work to be done. • Fatigue, one of the most common side effects of chemotherapy. • Abdominal pain, cramping, flatulence (gas). • Rhinitis, Runny nose, Sinusitis. 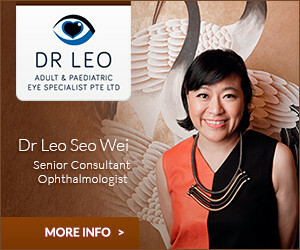 • Cataracts, conjunctivitis (pink eye), dry eyes, glaucoma. Hair loss happens because the chemotherapy affects all cells in the body, not just the cancer cells. The lining of the mouth, stomach, and the hair follicles are especially sensitive because those cells multiply rapidly just like the cancer cells. The difference is that the normal cells will repair themselves, making these side effects temporary. Hair loss does not occur with all chemotherapy. Whether or not your hair remains as it is, thins or falls out, depends on the drugs and dosages. In almost all cases of chemotherapy-induced hair loss, your hair will resume growth after treatments.